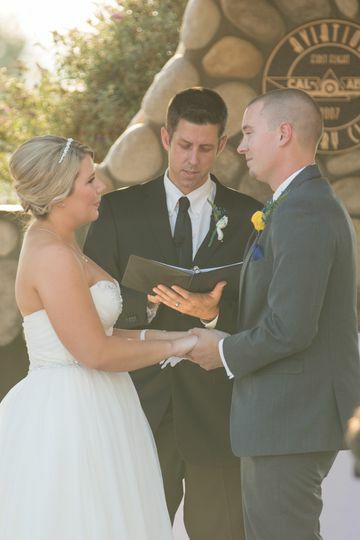 Officiant For Your Wedding is a wedding officiant company in Rancho Cucamonga, California. 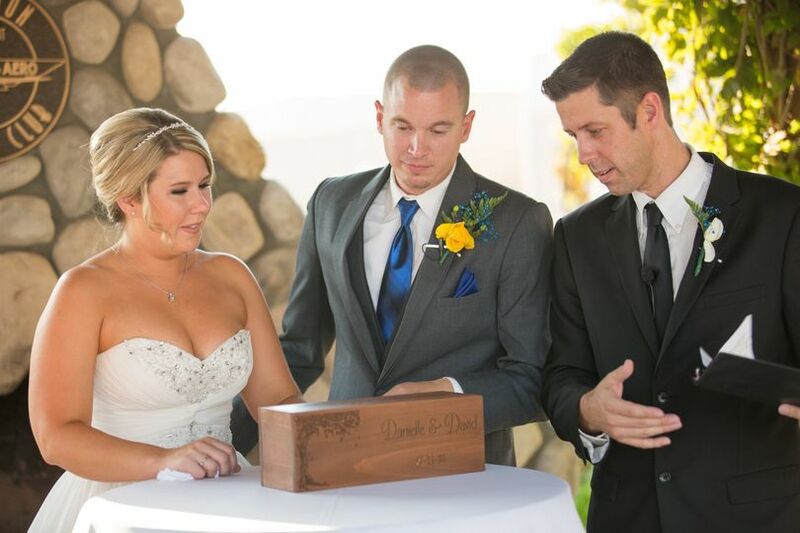 Mike is a wedding officiant that believes in helping you create heartwarming memories that last a lifetime. He was ordained as a pastor by Calvary Chapel in 1998 and has been performing weddings ever since. From start to finish, Mike will walk you through the entire process one step at a time and your mind will be put at ease. Mike is WONDERFUL. 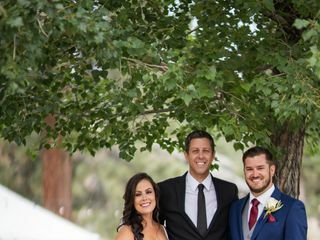 He married us just a couple of weeks ago in Palm Springs, and we are thrilled to have had the opportunity to work with such a fantastic officiant. 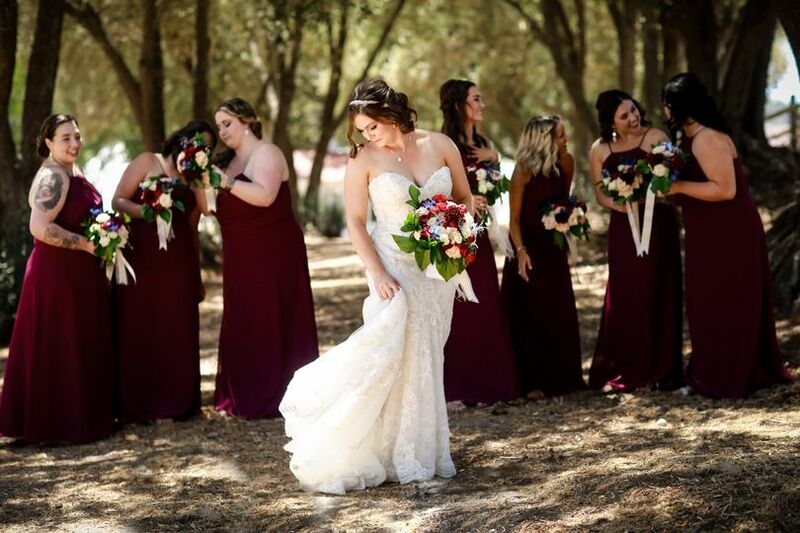 Mike is very professional, well-priced, incredibly responsive, and full of wonderful ideas and suggestions when it comes to planning your ceremony. We ended up putting together a beautiful interfaith ceremony (Christian & Jewish) with his help and input. 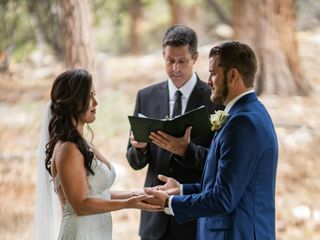 Mike was eager to make sure that our faiths and personalities were represented in the ceremony language, while also providing us with examples of other beautifully worded paragraphs, versus, and excerpts. Everything flowed seamlessly, and we were very pleased with the way it all came together. Be sure to ask Mike about the "Hands Poem!" It is absolutely beautiful, and it made almost every one of our guests cry (in a good way!). Elisabeth. I appreciate your kind feedback! You and your fiance' were so easy to work with. I'm glad to hear you loved how it all came together. I wish you and your fiance' a beautiful marriage and a bright future together. Take care. 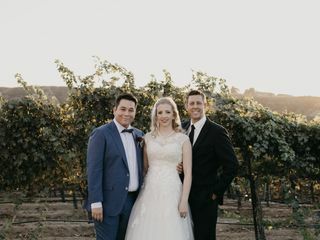 My husband and I got married on Friday March 8th in Temecula and Mike held such a beautiful ceremony. I do not think there was a single dry eye in the crowd! His words were truly so sweet and really brought out the true meaning of why we were getting married that day. Mike was quick to reply to emails, texts and answered any questions that we had. He showed up a half hour before show time to get situated and even took our signed license to the post office for us. 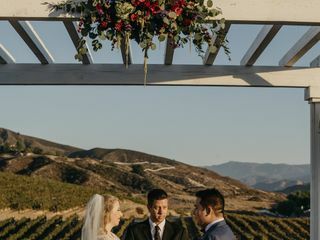 I would definitely recommend Mike for your special day! Thank you again for allowing me to be a part of your special day. You both were great to work with. Very happy we had Mike as our officiant. 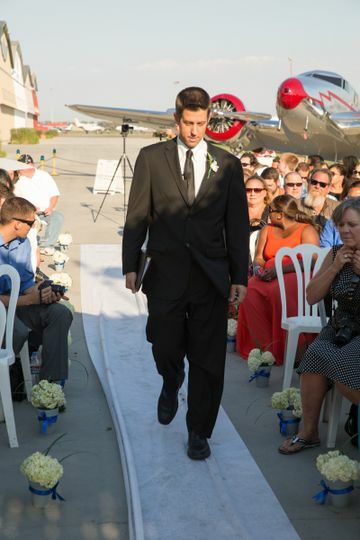 He created the perfect ceremony! Mike was very easy going and a pleasure to work with. He gave great suggestions to how the ceremony would flow best but still kept our wants a priority. Mike has a great calmness about him which is perfect for anyone that gets nervous in general for big events, like your wedding day! 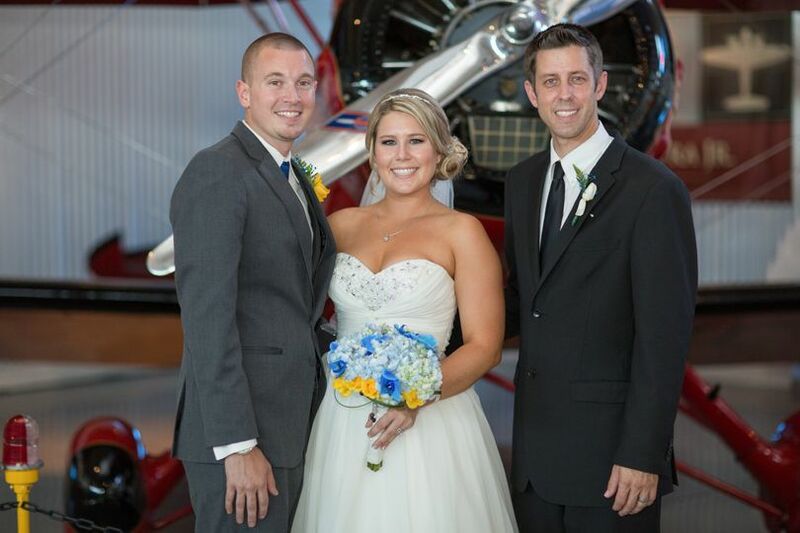 We got many compliments from our guest on the ceremony like, “He was very personable and funny. 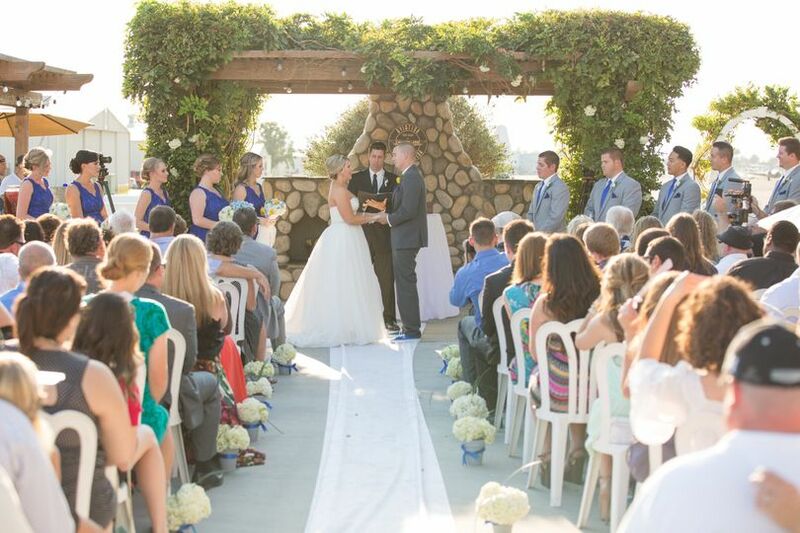 The whole ceremony was very well done; he drew the guests into the moment." (from Bride's mom). He had a great tone and kept it at a great length of time. It was the perfect ceremony and so meaningful! 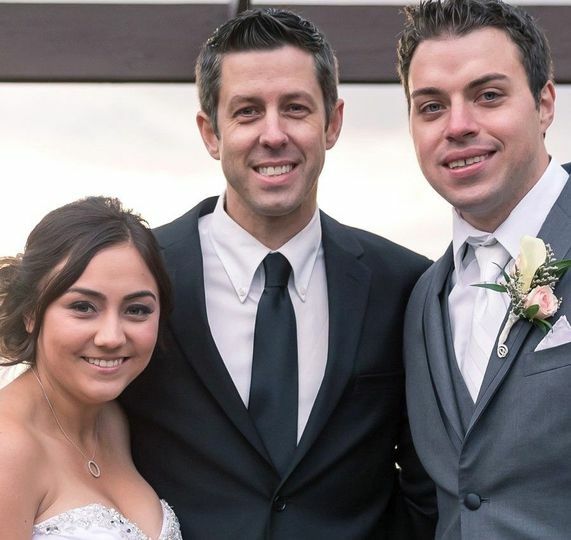 We are so happy we found Mike as our officiant and would recommend him to anyone! 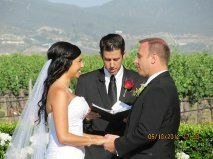 Mike Milam is a fantastic choice for your wedding officiant. 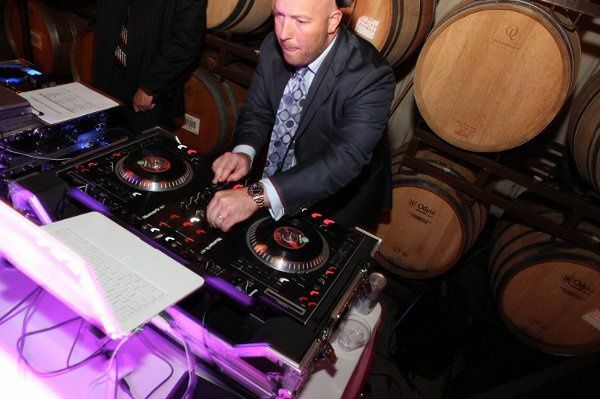 Mike has done tons of weddings! He knows how to make a couple laugh, and make a crowd cry. He is timely, thoughtful, and very biblical. The words that he choses for the ceremony are rich and powerful. He even kept me, (the wedding photographer) in mind to step out of the scene when the couple sealed their vows with a kiss. So thoughtful! I really appreciate his consideration for making the couple&apos;s day GREAT, by working with me and the other venders as a team. Mike&apos;s a great guy!